Home / Guide and Tips / Cannabis, Weightlifting and Weight Management – Are they Related? In history of smoking cannabis, as well as using bongs in other forms has become more acceptable, as well as illegal to consume in a number of states throughout the United States. This has been partially a result of the increased recognition of the medicinal benefits it can offer. For those who weightlift frequently, and also partake in smoking cannabis, it can improve a person’s ability to face pain, improve their appetite, and also aid with your body recovering after a hard workout. However, cannabis can affect people differently, it is important to know how it affects you personally before making it a part of your regular workout routine. The human body has a highly complex system, which affects a person’s pain response. This system is called the endocannabinoid system. It is made up of CB-1 and CB-2, which are both cell receptors. The use of Bongs allows them to be connected to cannabidiol and tetrahydrocannabinol, which can affect a person’s metabolic system. Because a person’s muscles use the endocannabinoid system when doing their own work, there is the potential for cannabis use to alter how they respond during and following a workout. When it makes pain easier to deal with, it can result in a person being able to recover quicker from an intense weightlifting session. If considering marijuana for its appetite alone, make sure to do so with some caution. In the short term use, marijuana has the ability to improve an individual’s overall appetite. For many people who weightlift, this can be important, as consuming enough vital nutrients is important in being able to build muscle mass. For individuals looking to focus on building muscle mass, and have reached a plateau because of nutrition, considering the use of marijuana may be the key to being able to consume enough protein and healthy fats to continue to see improvement. However, it is also important to know that longer term use of cannabis can result in a loss of appetite. 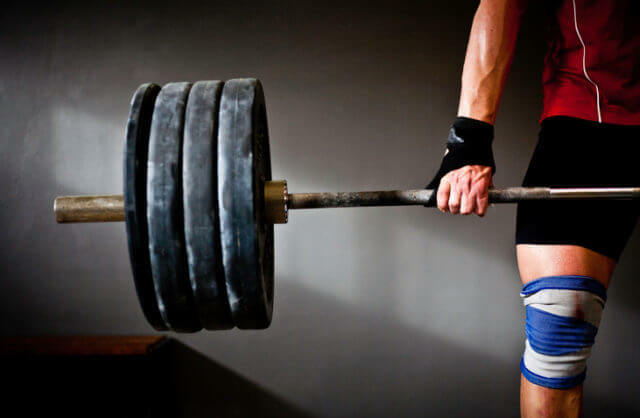 This can go against everything a weightlifter is working towards, but might be beneficial for those looking to accomplish a specific weightloss goal. There is some indication that marijuana use can help someone to recover quicker from a weightlifting or workout session. This is also promoted by a number of professional athletes, who argue the benefits on the post work out and game play are well worth considering. However, there is also some concern that cannabis consumption can hinder a person’s performance. However, there is no evidence to suggest that it hinders a person’s performance or their recovery afterwards. Therefore, it is worth considering for athletes to use bongs responsibly as part of their workout and weightlifting routine. There is some general disagreement about the legalization of marijuana, particularly throughout the United States, where local state laws differ on its use. However, there is also some additional concern about whether or not it should be legal for athletes to use, particularly professional athletes, and whether or not it alters their performance. Cannabis will not affect the person’s performance or ability to build and tone muscles. However, it can affect their nutrition and training program, which needs to be considered by the athlete themselves on whether or not their use is appropriate for them.